Crime Mary is one of our good friends, who just moved to FFM from Göttingen, where her music will hopefully get the attention it deserves! She gracefully mixes a lot of styles from trap to baile funk and features loads of music produced by female* artists. 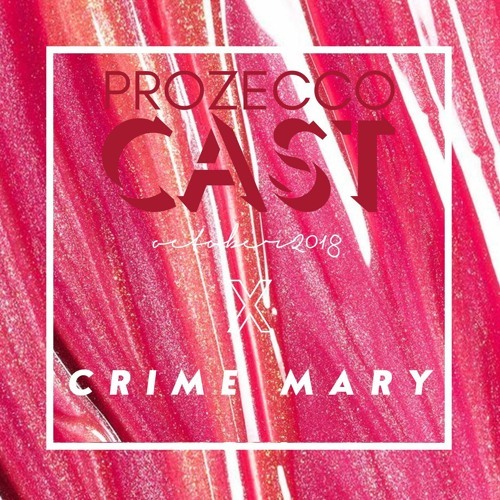 Crime Mary is often playing together with Haszcara so there might be a chance to see them both soon somewhere! Support this crime cutie and listen to this premium set (which is btw her first online mix! ).